PRICE REDUCED!! 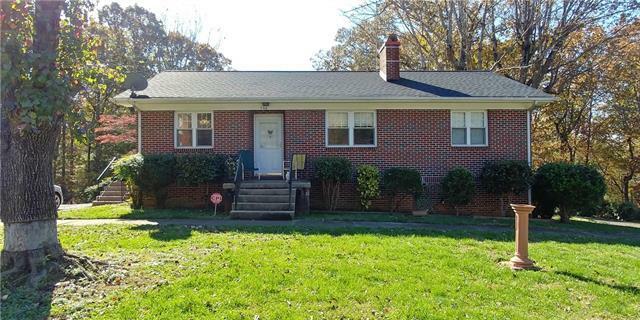 AFFORDABLE BRICK RANCH W/ FULL BASEMENT! This well maintained brick home with a full unfinished basement has so much to offer. Improvements to this home include: Newer appliances, replacement windows, new HVAC, new light fixtures, fresh paint, and newer water heater. The roof was replaced in 2011 with architectural shingles. The full basement has high ceilings and has no moisture or water issues. It could potentially be finished for additional living space. Located just off Lenoir Rhyne Blvd near a great park and easy access shopping and dining for convenience with the charm of a friendly neighborhood makes this home a true gem.